“WISH IN ONE HAND” now available at all ebook retailers! 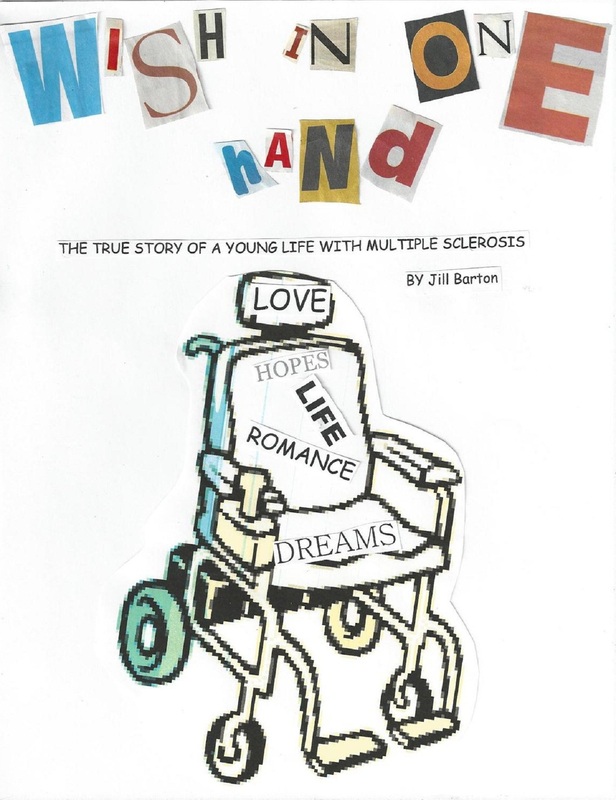 My new e-book “WISH IN ONE HAND” is now available for just $2.99 through ALL on-line ebook retail stores & available on ALL devices including computers, ebook readers, tablets, ipads. My dream is to write several “mini” memoirs about the sometimes very unlikely humorous side of the many exacerbations, actual medical term or what my family likes to call ‘Mom’s Freak Out’, we as a family have endured since 1986. I Want To Sincerely Thank Everyone For Supporting This Book!